LE600 Only. MUST SEE THIS BEAUTY! 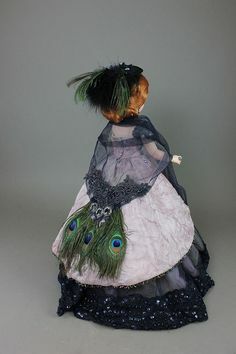 21" Cissy is stunning in this peacock rose gown. 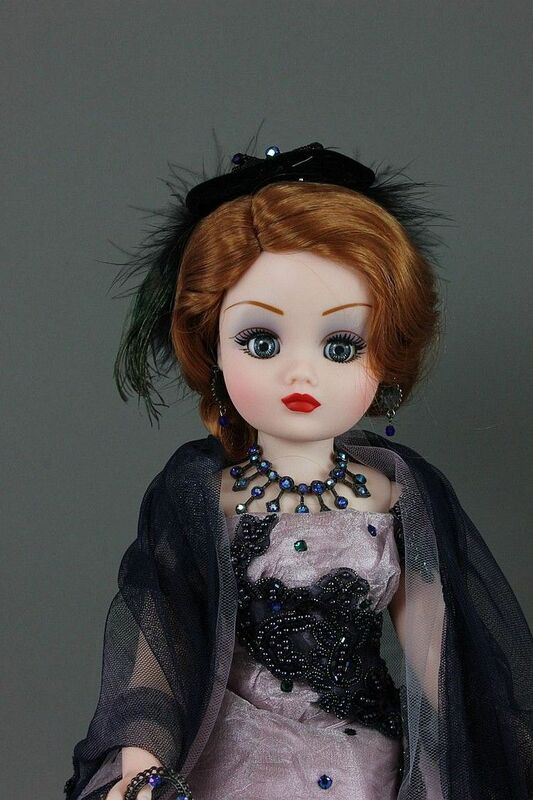 This is one of the most detailed Cissy dolls ever made. Made for high end Alexander dealer shops only. MADE IN THE USA. This is part of the Hall of Fame Collection.